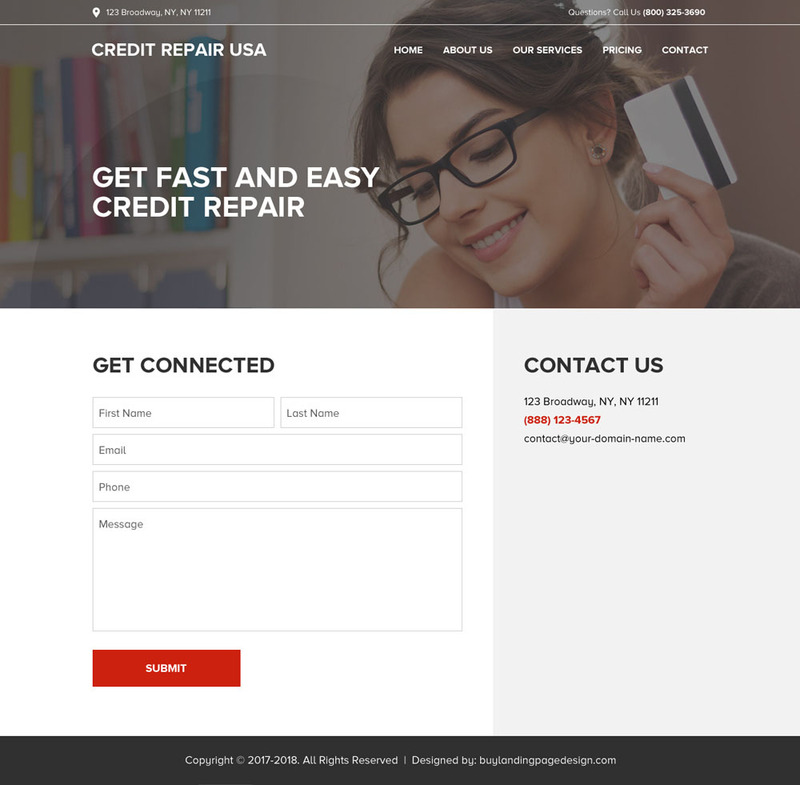 How can I convert my website traffic into leads? 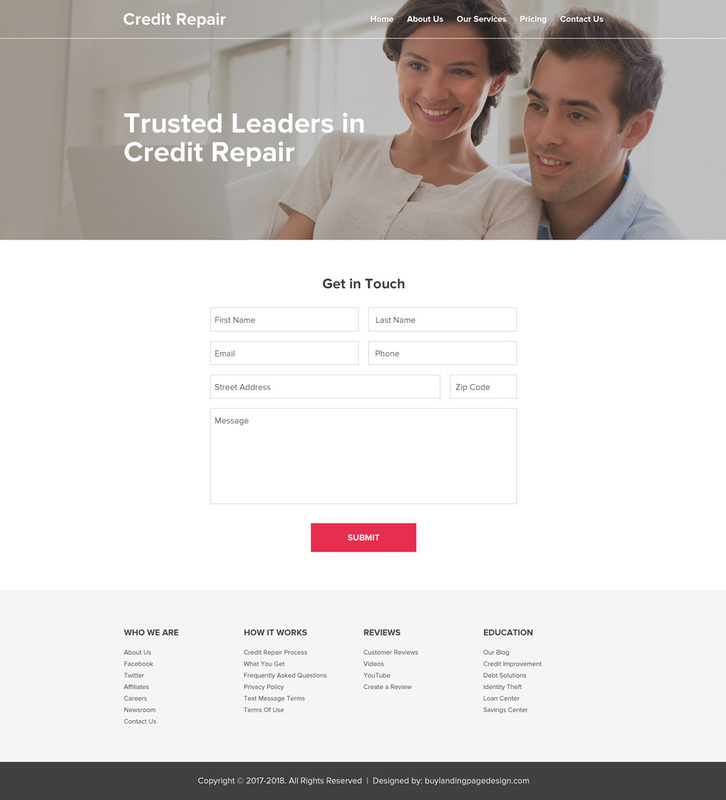 Provide your visitor’s necessary information about what you can do to repair their credit. 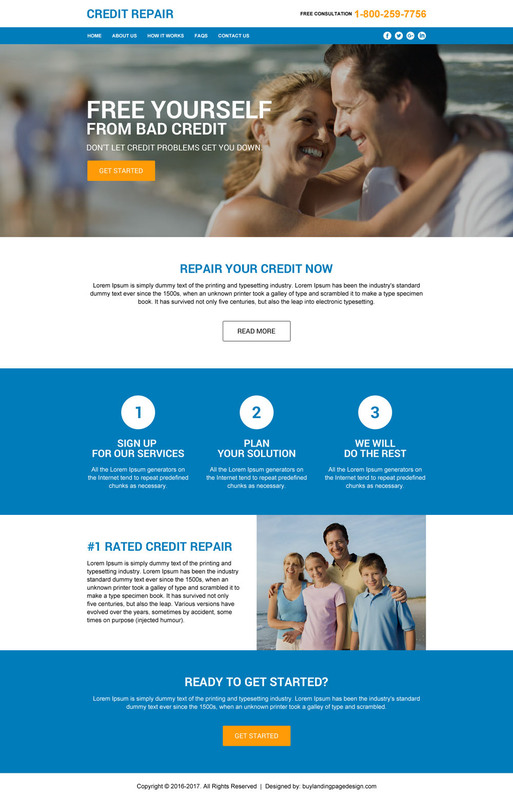 Offer your visitor’s a Free Credit Repair Consultation so they can discuss their credit issues. 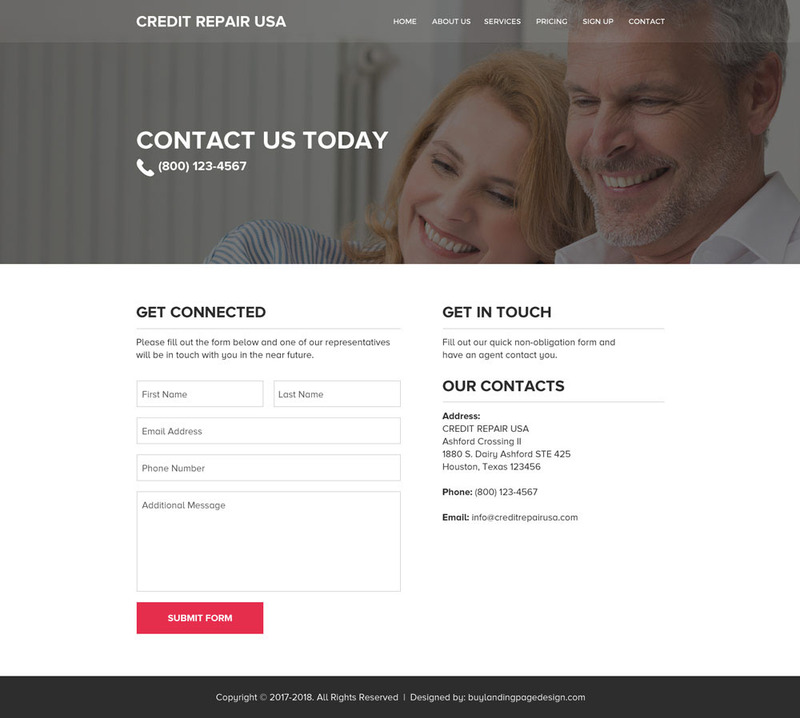 Make it easy for your visitor’s to reach you, including your contact information on your website or creating a contact us page makes it easier for your visitor’s to reach out to you. 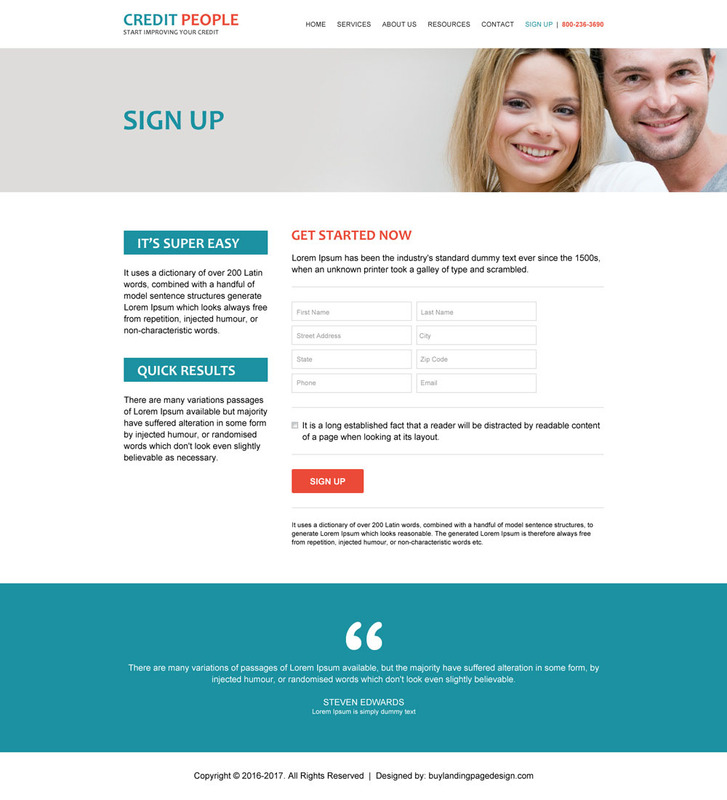 These are only few things that should be taken care of for converting your websites traffic into leads. 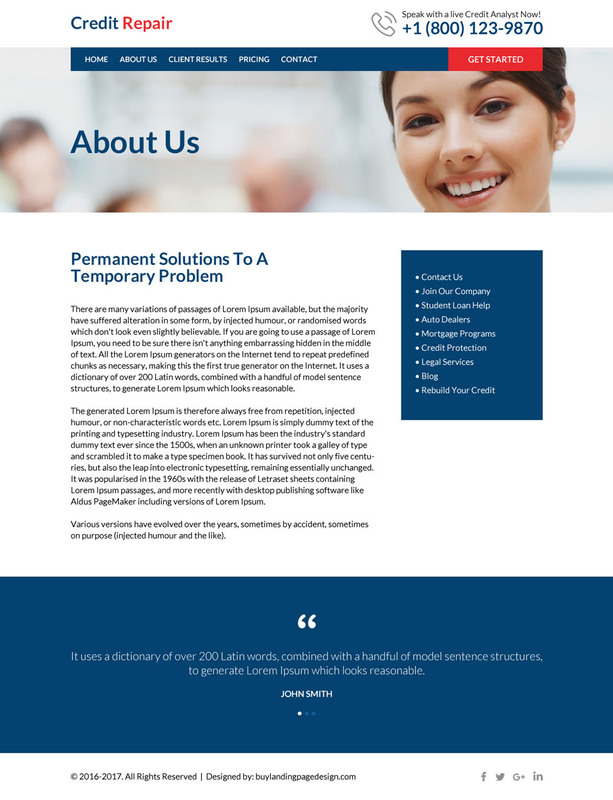 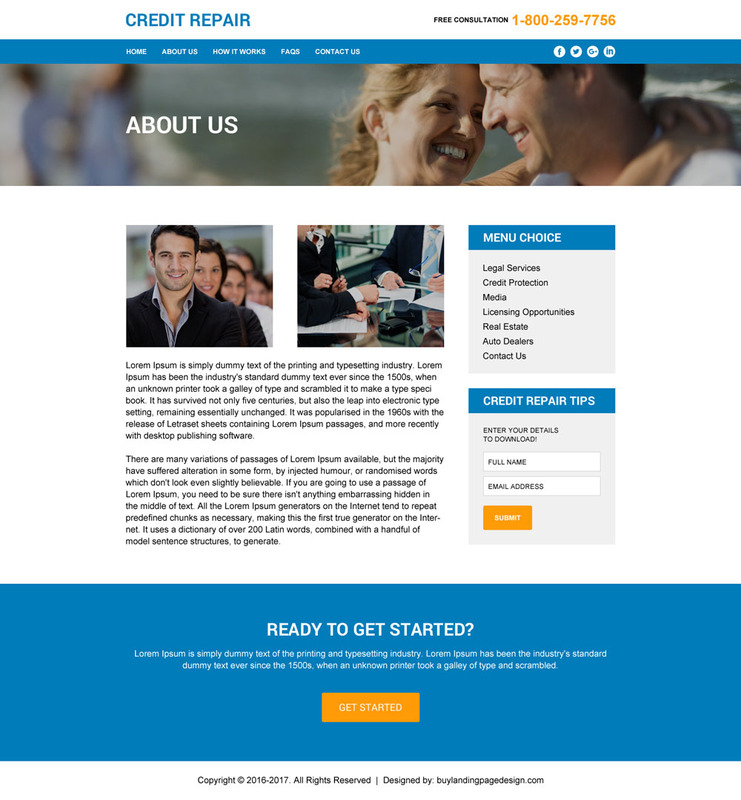 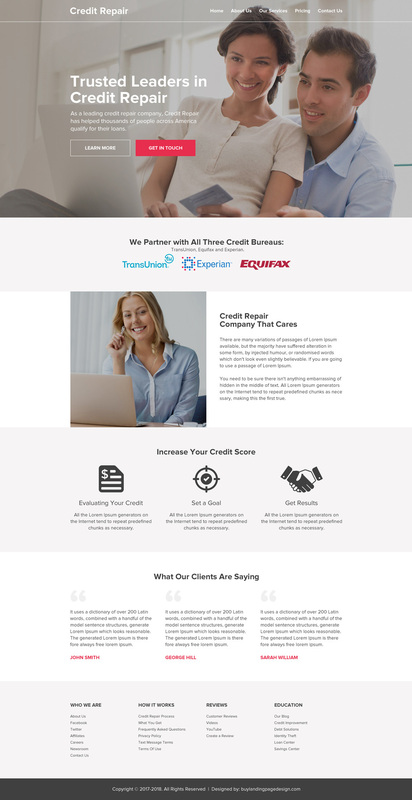 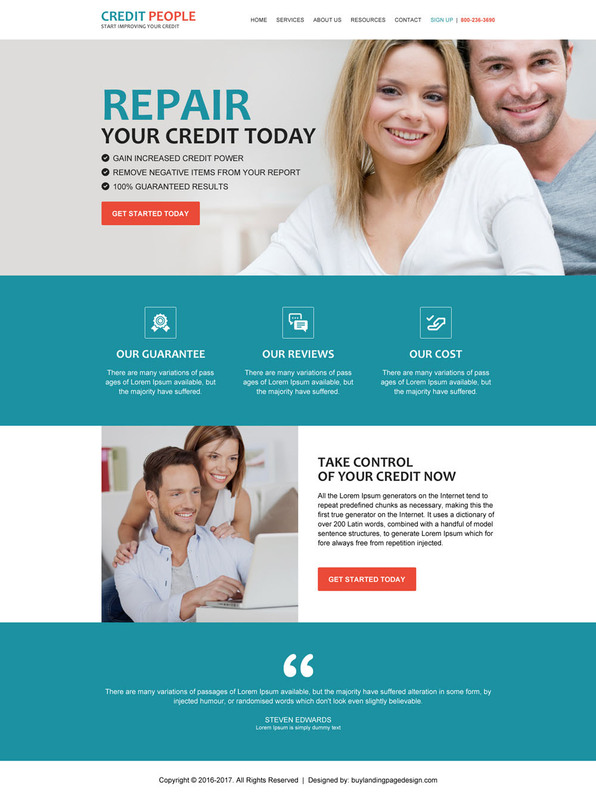 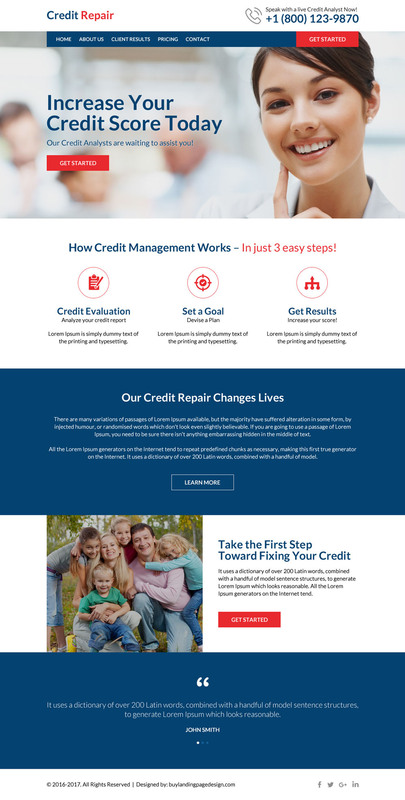 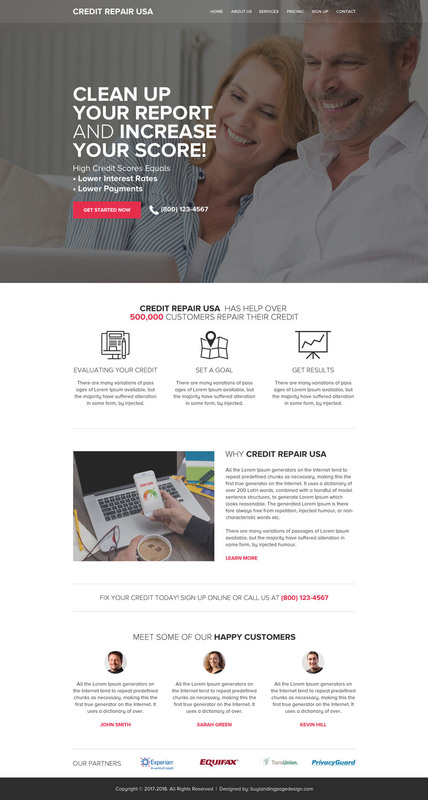 Need a custom credit repair website designed? 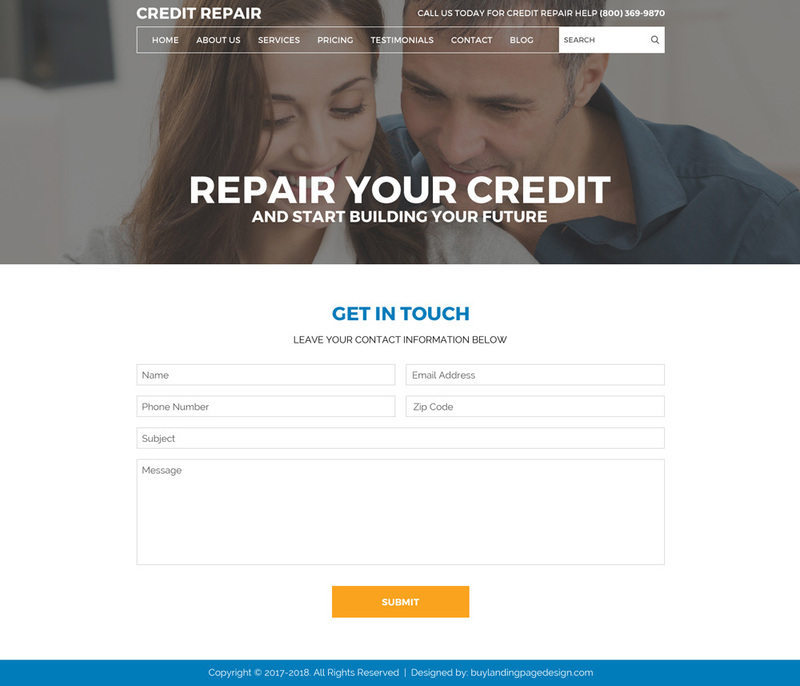 Email us your requirements and get a free quote for your custom credit repair website now.